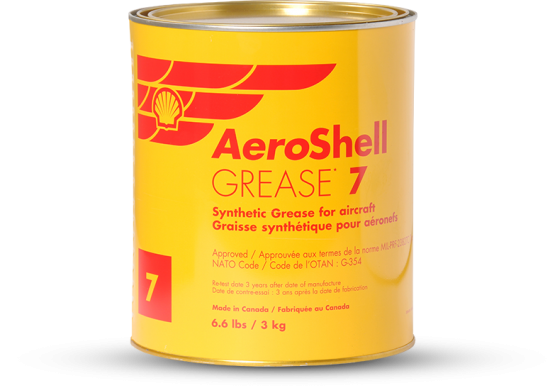 Grease is nothing more than a thickened oil designed to do one or more of the following tasks: seal, protect, cushion and, in general, provide long service-life of components. 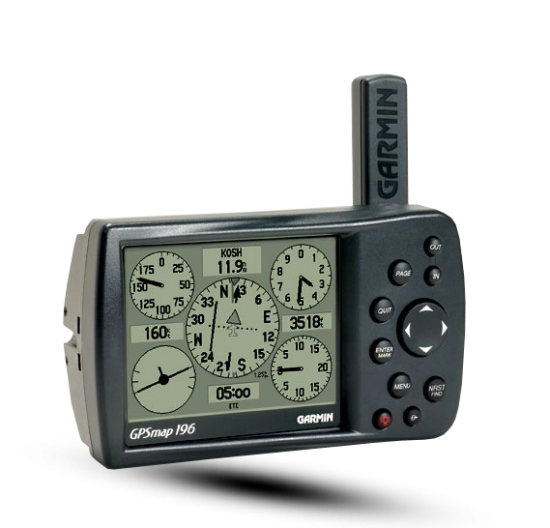 Since there is a spectrum of performance criteria, compromise is still the order of the day. 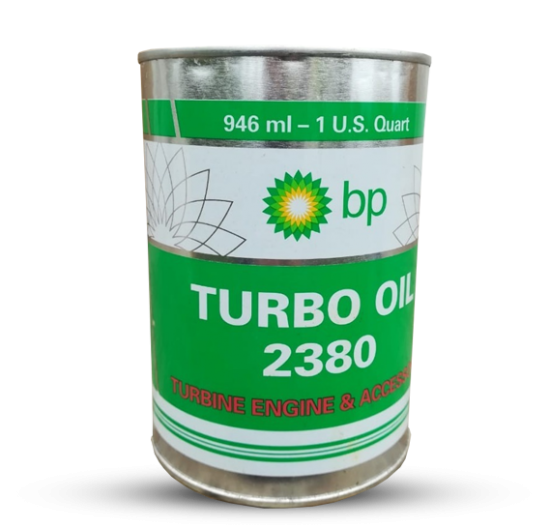 If you looked at the proportions of the basic ingredients in grease, you would find the base oil makes up about 70 to 95 percent, the thickener about 5 to 15 percent and performance additives from 0 to 5 percent. 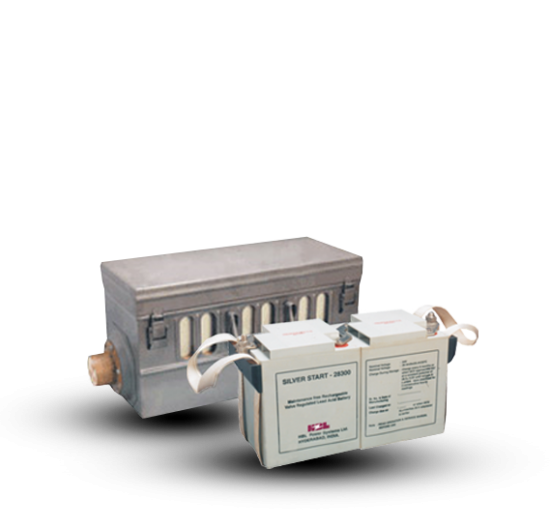 The base oil is the lube carrier, while the thickener provides resistance to water washout and mechanical stability. 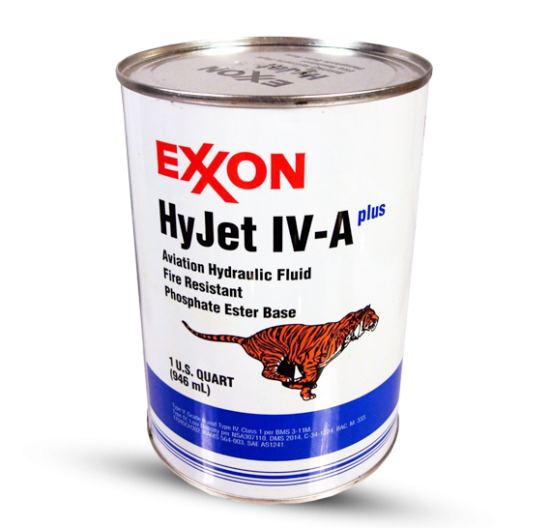 The additive package provides antirust and anti-wear ingredients. EP ingredients are in the additive package as well, as are oxidation inhibitors. 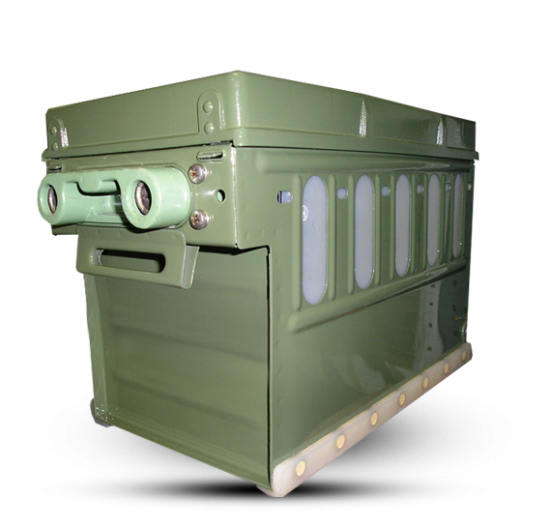 So, while the additive package makes up a small proportion, it can represent a significant part of the characteristics of the grease package. 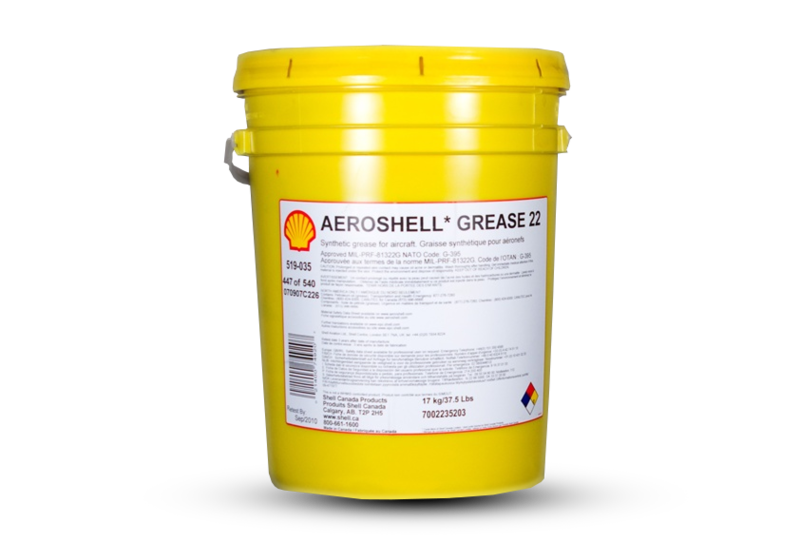 Grease is often classified by the thickeners used in the product. 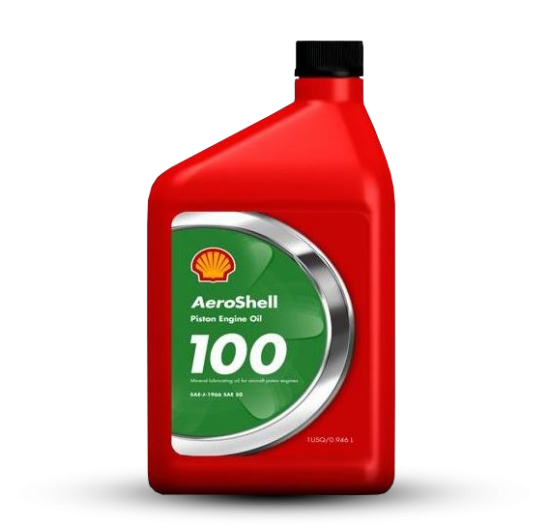 Calcium is an old standby in the organically based greases and an example is Shell 14 with a moderate temperature performance and the least resistance to water washout of all Shell greases. 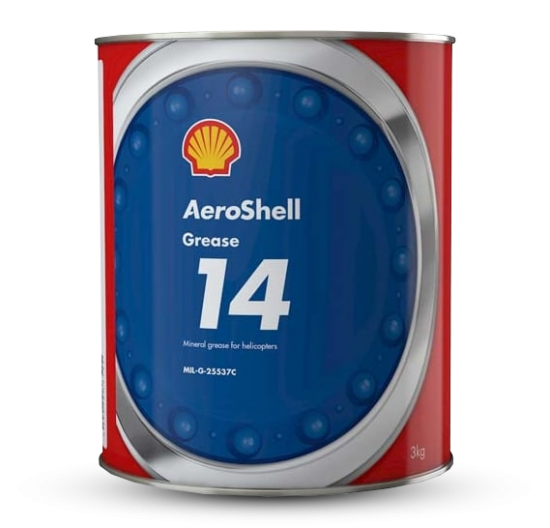 Shell advises to verify seal compatibility first with Shell 14 (as it advises with most of their greases). 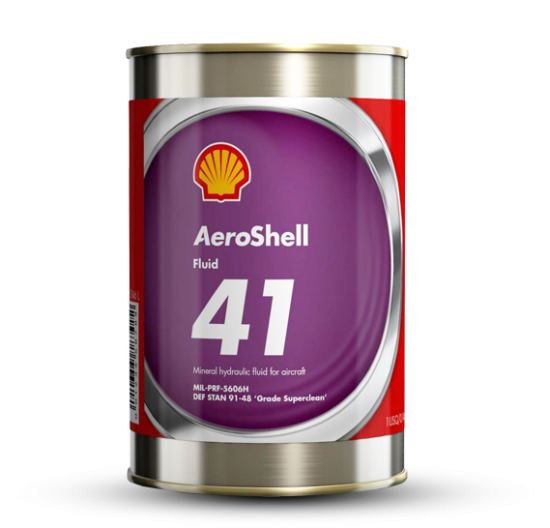 Shell 14's forte is it's the recommended grease for helicopter main and tail rotor bearings due to its superior anti-fretting properties. 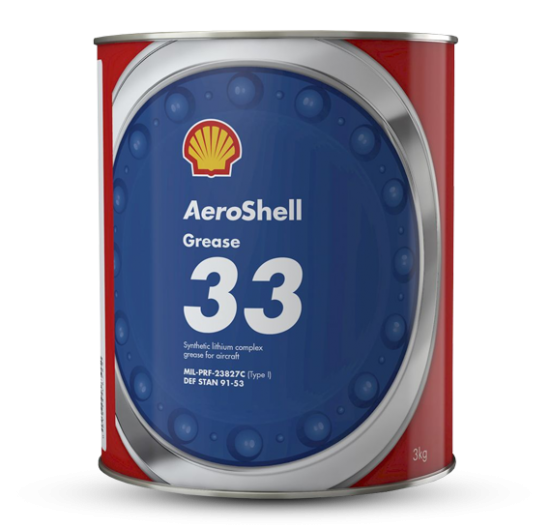 An example of today's aero greases employing lithium is Shell 33, which has a high melting point but is the next least-water-resistant of the current Shell greases. 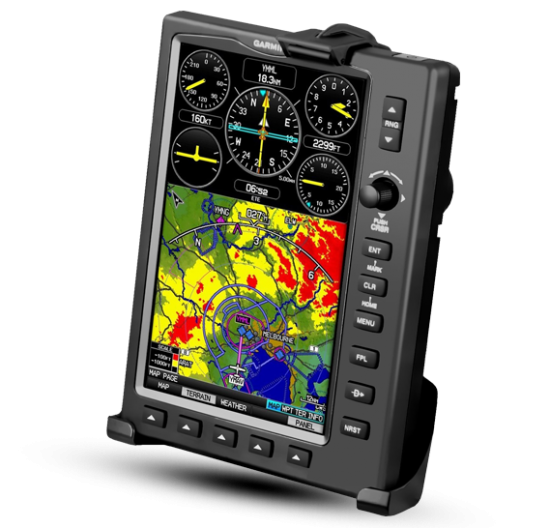 This is a characteristic the airlines are willing to trade for its superior versatility. 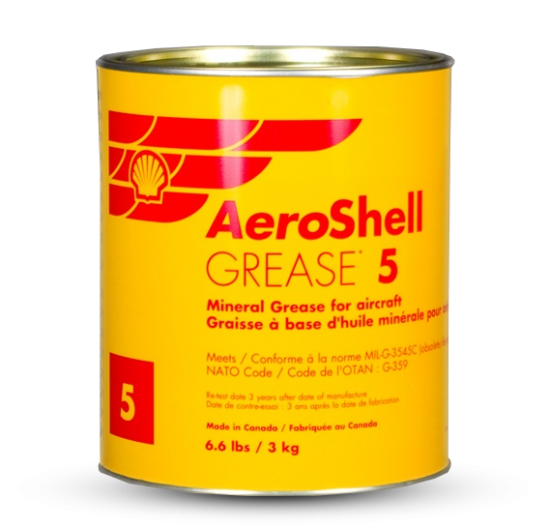 Shell 15 is an extreme-temperature-range grease with silicone and Teflon, used in turbine engine bearings. 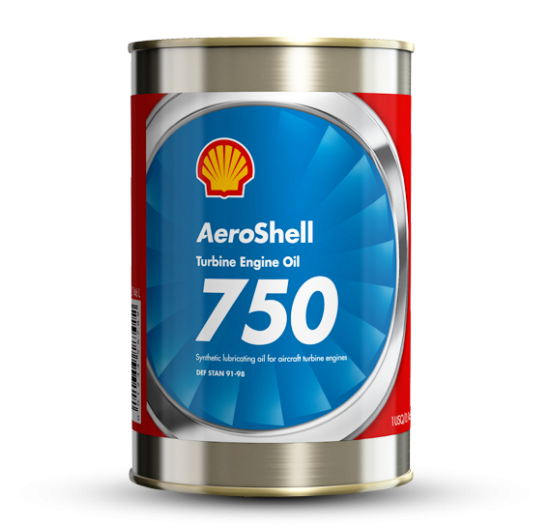 Shell 16 is a multipurpose synthetic grease suitable for high-speed wheel bearings. 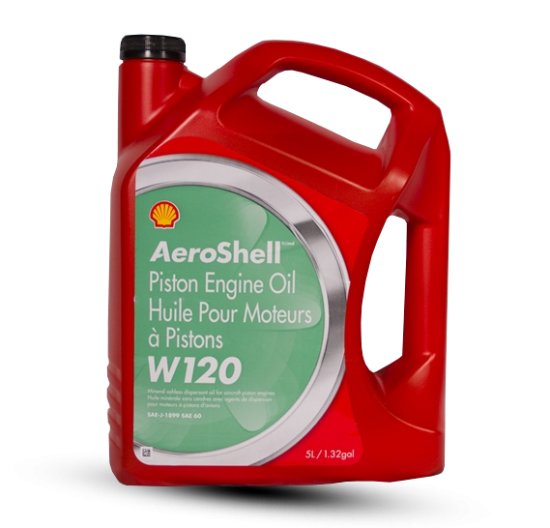 On the other hand, Shell 17 is simply an EP version of Shell 7, with five-percent molybdenum disulfide. It meets MS 21164D. 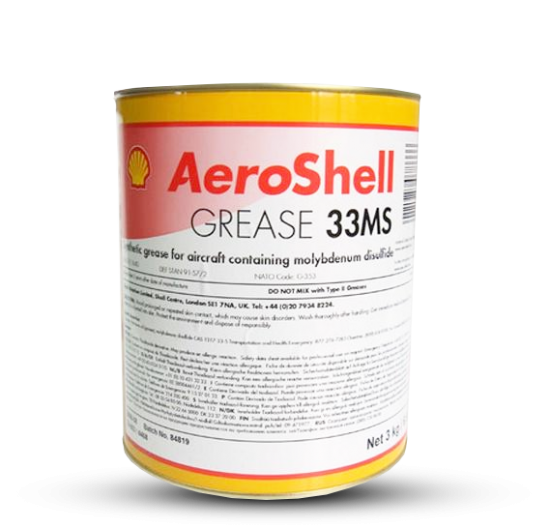 Inorganic gels (synthetics) used in other Shell aero greases such as Shell 22 (MS-81322D) and Shell 5 (mineral based, MS-3545C -- obsolete reference) have excellent and good high-temperature performance respectively, as well as excellent water-washout resistance. 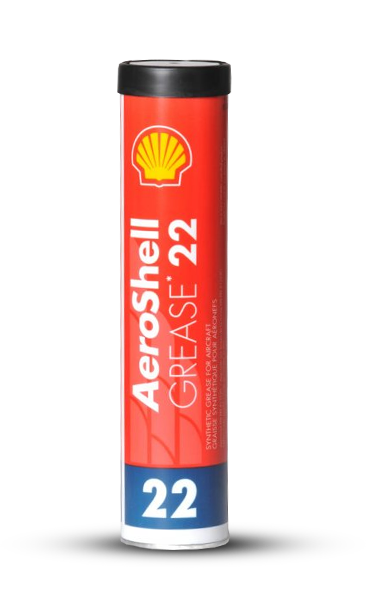 Shell 22CF is a variation on Shell 22 with similar capabilities; however, the "microgel" thickener is replaced with a clay thickener. 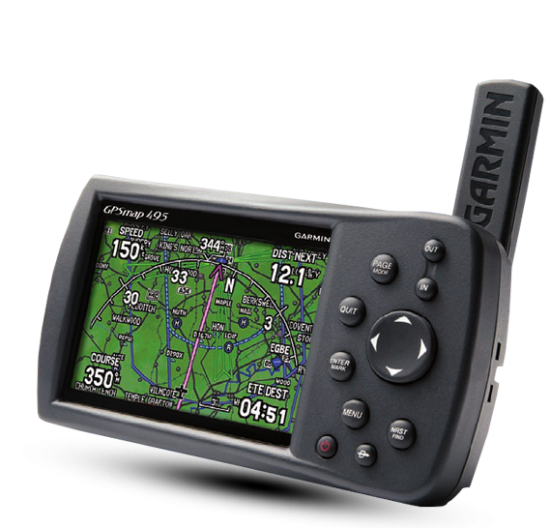 It meets the same mil-spec as the Shell 22 and additional requirements of other standards. Shell 23C is a clay-thickened synthetic hydrocarbon that should only be used on steel surfaces. 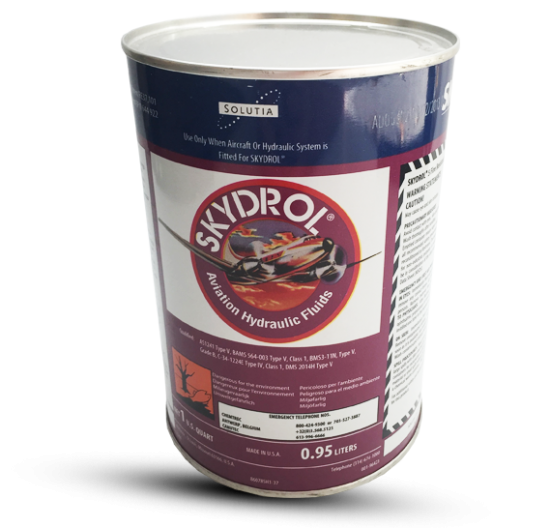 The big advantage of a synthetic is that it won't soften at high temperatures and run off the surfaces it is designed to protect. Other additives are used in small quantities such as bentonite (clay) to enhance a particular trait. 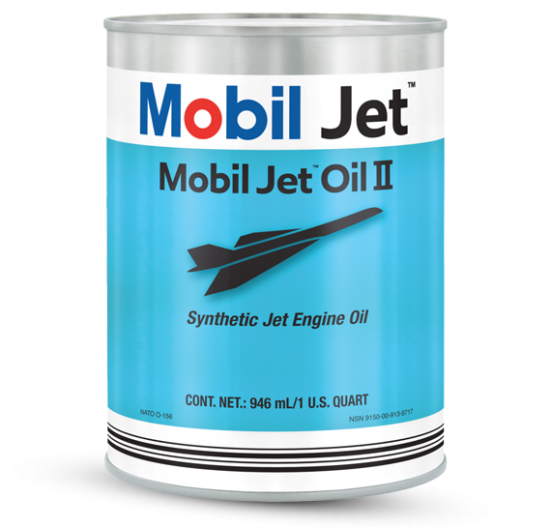 The second major component of grease is oil, which may be either synthetic or mineral-oil based. Shell 5, 6 and 14 use mineral oil. 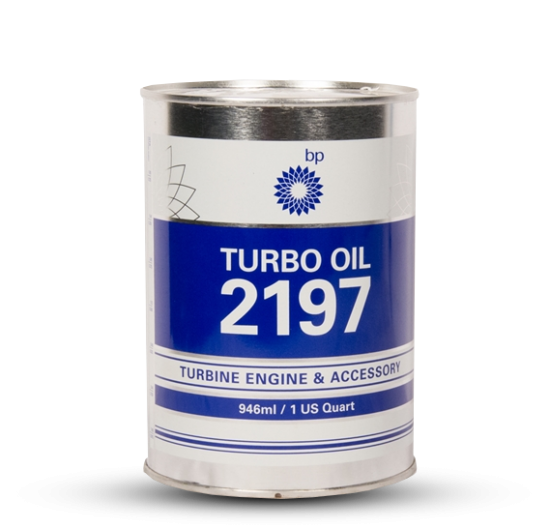 There are no duplicates in the combinations of base oil and thickener, with water washout and temperature range being big differentiators. Either Shell 22 or Shell 5 is a first-rate choice for GA wheel bearings. 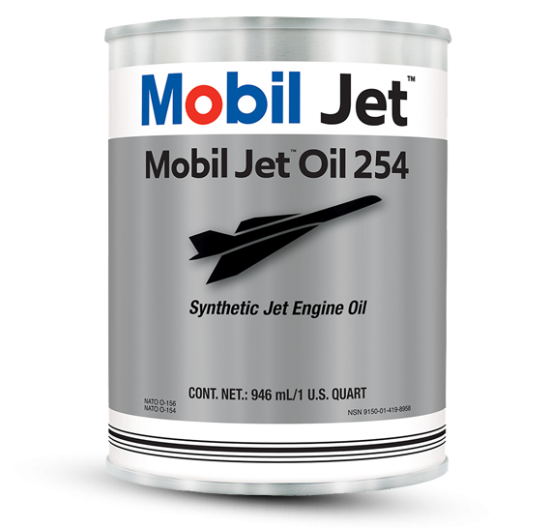 If you have a high performance airplane that is a high flier, Shell 22 is probably the better bet because it has the best temperature range. 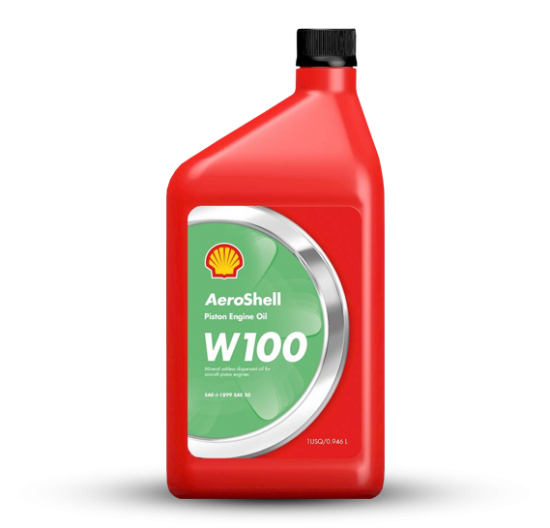 Shell 5, on the other hand, has better corrosion resistance, but a significantly lower range of useful temperatures. It is also cheaper.